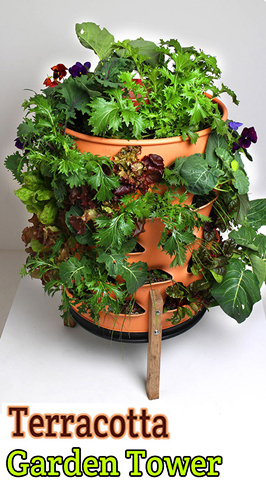 Sooner or later, most gardeners find themselves faced with designing a garden display in a long, narrow space. This could be a space in front of a ranch-style home, an open area between lots, or a host of other possibilities. A long, narrow space just naturally feels like a pathway or a corridor, and anything but a garden. So the trick in designing such an area is to distract the eye from the boundaries of the plot and to draw the vision toward the center, away from the edges. Start by imagining a series of garden “rooms” in your space. These can be of varying size and quality. Your goal is to make each room distinct and interesting in itself. By doing so, the claustrophobic feeling one can get in a long, narrow space dissipates, and the outer boundaries disappear to view. Envisaging three garden rooms is a good way to begin your design. Imagine three separate spaces, not necessarily identical in size; then give each space its own distinct atmosphere, quality, and purpose. 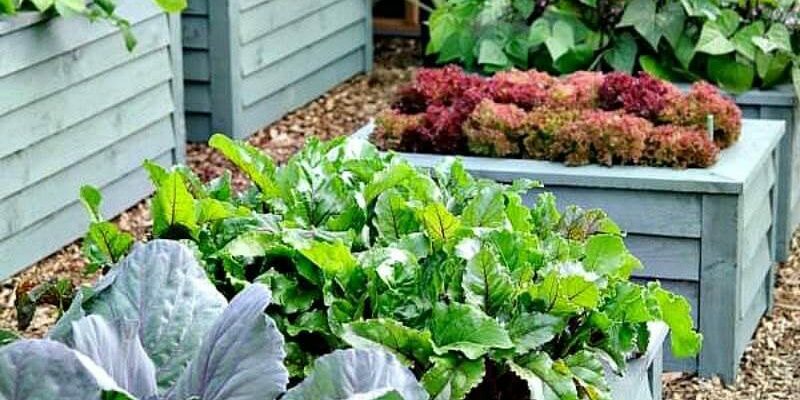 For example, you can make one of the spaces your vegetable and herb plot: be sure that the central space gets a lot of sun, and draw the eye to this center by using a knot-style arrangement to set out the plantings. 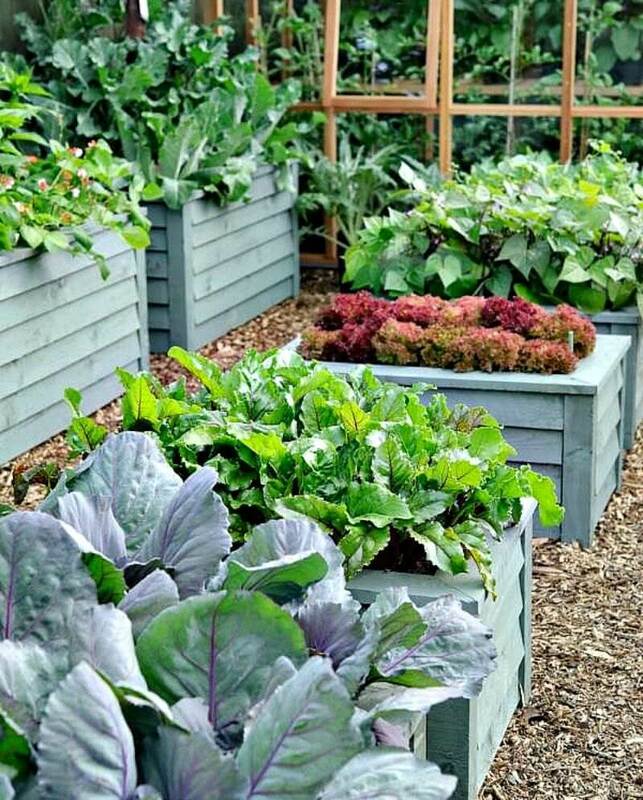 Using raised beds in varying dimensions will help break up the rectilinear feel. Setting a birdhouse, sundial, or other garden ornaments near the center of the plantings will also be effective. You can locate your garden shed, composting bins, and various lawn and garden machines here as well. 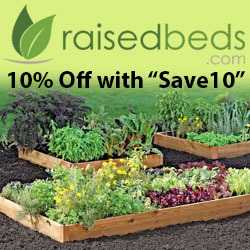 It will be the utility center of the garden. If a vegetable patch occupies one of your garden rooms, you might like the idea of designing another room as a social area where family and friends can sit, visit, and enjoy a cool drink in an outdoor setting. 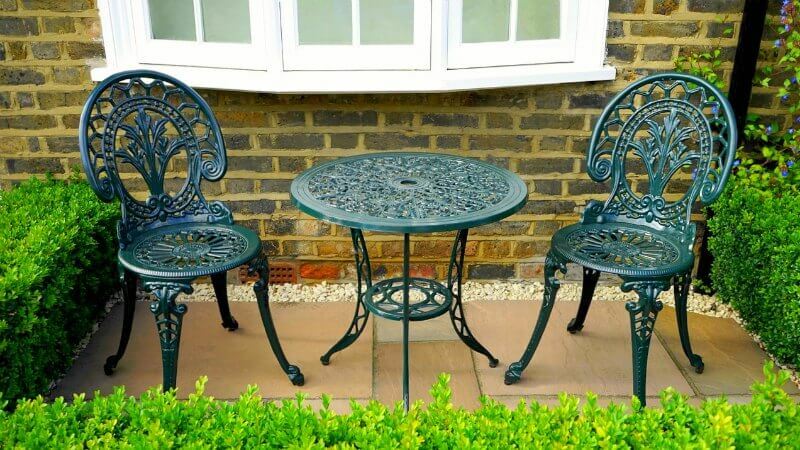 Try giving this space a relaxed feel by incorporating a cottage-garden style planting. The third garden room could be your formal dining-out area. Imagine a patio with a table and chairs in slatted wood or wicker, housed in a gazebo or arbor whose construction would draw the eye up toward flowering or fruiting vines. An outdoor fire-pit or fireplace and a spot to position a barbecue could also be features of this garden room. You can use hard materials to divide and individualize the spaces if you choose. For example, you can build walls to separate them one from another. However, garden walls of any height can be quite expensive. Consider using green materials to section off the individual garden rooms. You might consider putting in hedges or training climbing plants on trellis panels to give each garden room a distinct and exclusive feel. Once you’ve created your individual garden spaces, each with its unique landscaping and atmosphere and each set off by its own hard or green borders, link them all together by using the same hard materials throughout. For example, use the same kind of paving stones for the path that runs throughout the garden, and use identical or near-identical stones in the patio, fountain, and barriers along raised beds.